Kurt Busch, driver of the No. 41 Haas Automation/Monster Energy Ford Fusion for Stewart-Haas Racing (SHR), might be saying, “Dude, where’s my oval?” as the NASCAR Monster Cup Series heads to Charlotte (N.C.) Motor Speedway this weekend. And this isn’t Sonoma Raceway in northern California or Watkins Glen International in the state of New York. It’s half oval and half road course. Thus, the hybrid term roval. Think back to the 1971 Questor Grand Prix conducted at Ontario (Calif.) Motor Speedway. It used parts of the oval and road course at the track. But don’t expect Jackie Stewart or Mario Andretti – the latter who won the Questor Grand Prix – to be in Charlotte. 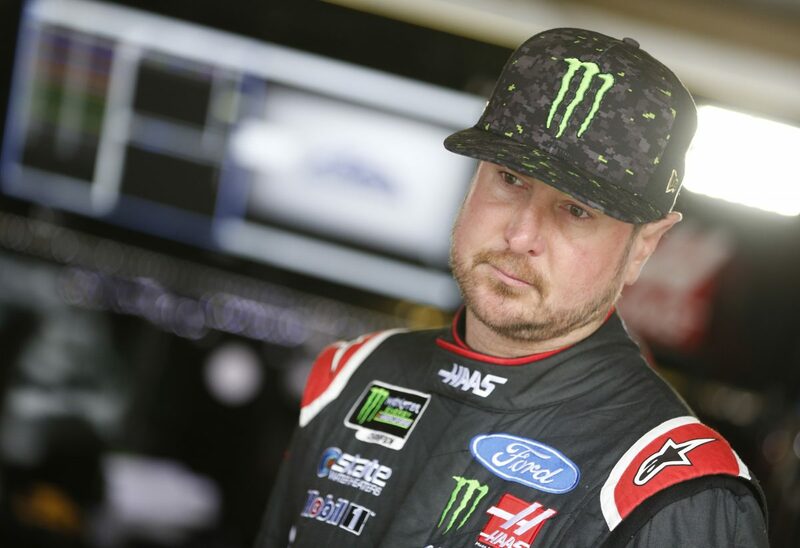 Busch has tested twice on the Charlotte roval – in October 2017 and in July 2018. And like everyone else, he doesn’t know what to expect this weekend, other than to expect the unexpected. Busch has he been good at Sonoma and Watkins Glen. Busch has one pole, one win, four top-threes, seven top-fives and nine top-10s and has led a total of 198 laps in his 18 career NASCAR Cup Series starts at Sonoma. His only road-course win in the Cup Series came at Sonoma in 2011 and it was a dominant victory as he led a race-high 76 laps. He passed Denny Hamlin for the lead on lap 13 and stayed out front for the next 19 circuits around the 1.99-mile track. He relinquished the lead twice for scheduled, green-flag pit stops and took over the top spot for the final time on lap 88, then led the final 23 laps. Busch has one pole, three top-five finishes and nine top-10s at Watkins Glen in Cup competition. How did your tests go on the roval? Is it going to be a little bit crazy?